That was a damn special moment for Zo, whatever it was. 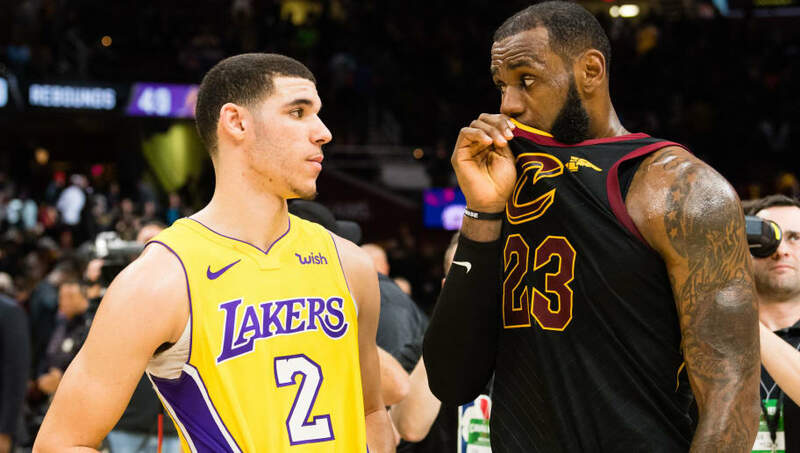 But now that the King is officially a Laker, James finally summerized ​what he told Lonzo​​ last season in an interview with ESPN LA’s Mason and Ireland​. Which, I guess was what he was kind of saying, too. Lonzo’s hype from dear Dad and the scruitiny from the media shouldn’t define him. And since LaVar’s silence, Zo has only gotten better. Damn, I can’t wait for the season to start and to watch this Laker team take over!